The Stinson in its original state. 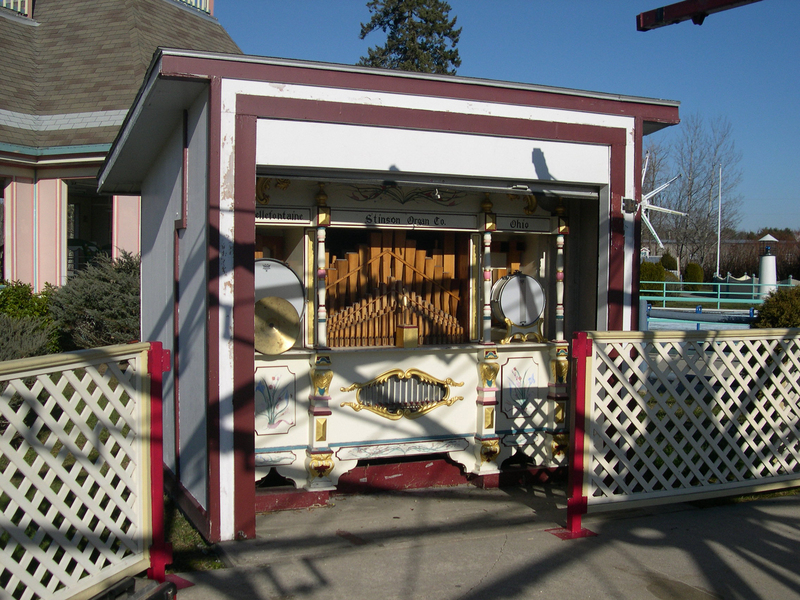 The glockenspiel action, before and after restoration. Glockenspiel block valves, before and after. 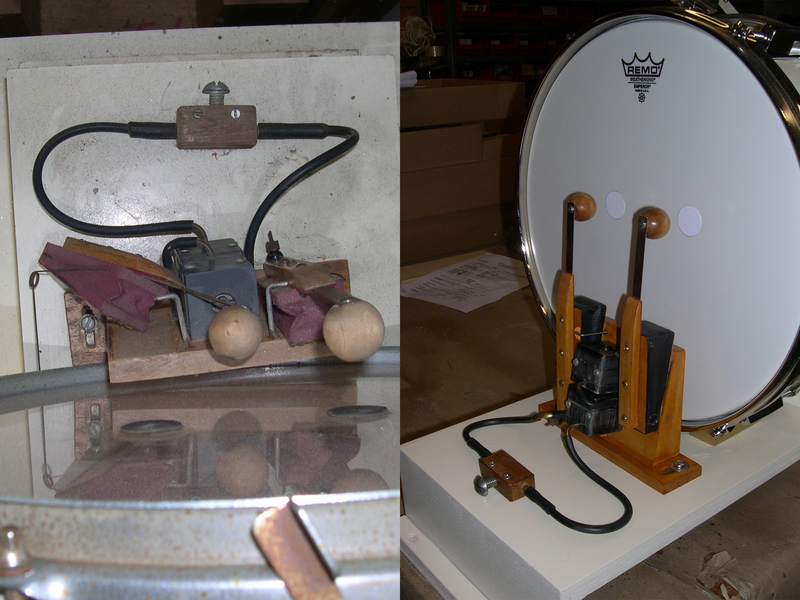 Snare drum action, before and after. Spool frame, before and after. The main cabinet, post restoration. 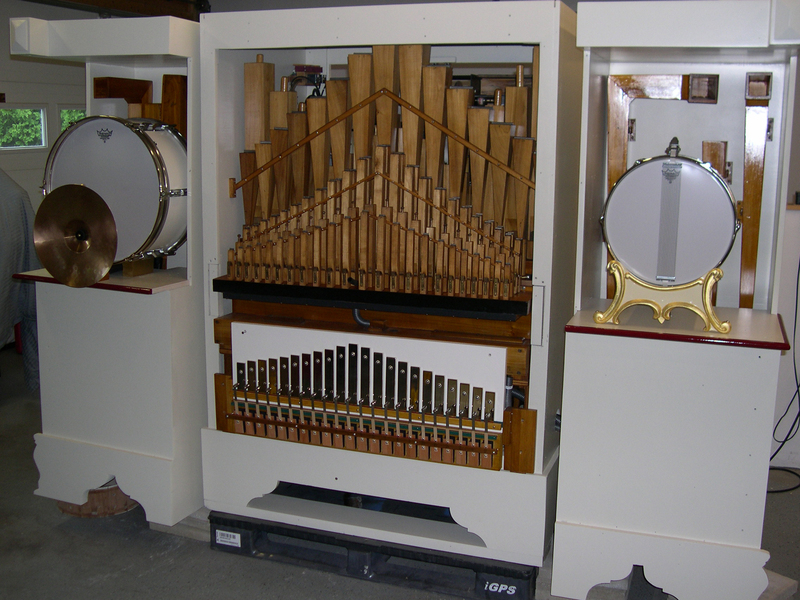 The Stinson, before and after full restoration.